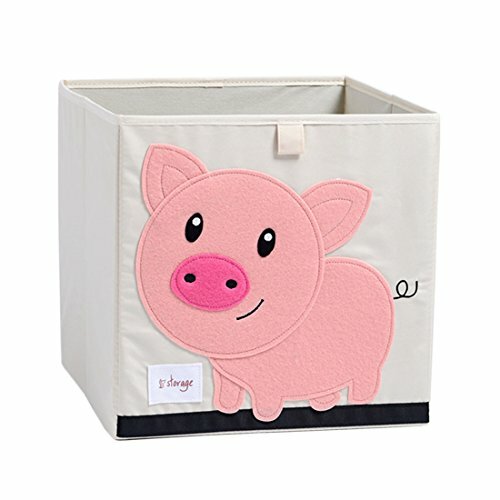 Why choose this cute canvas storage bin? 1. This canvas storage box is perfectly fit for storing toys, dolls, clothes, puzzles, crafts and more. 2. Make cleanup time fun and easy by tossing toys into this Cute Cartoon Storage Bin. in the playroom or bedroom. 4. This sturdy storage bin is perfect for organizing and cutting down on clutter. 5. Funny characters of different animals, textured details make cleanup recreational. 6. This container fits most cube shelves and conveniently folds flat for easy storage when it's not in use. If you have any questions about this product by DODYMPS, contact us by completing and submitting the form below. If you are looking for a specif part number, please include it with your message.